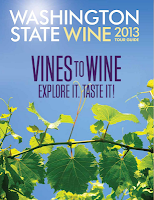 The 2013 Washington State Wine Tour Guide has been released! As in previous years, the guide is divided into eight wine touring regions: Seattle & Puget Sound, Woodinville, Yakima Valley, Tri-Cities, Walla Walla Valley, Spokane & Pullman, Vancouver & Columbia Gorge, and Cascade Valley & North Central. Each touring region has an introductory article with information about the area as well as suggestions on when to go and things to do written by yours truly. 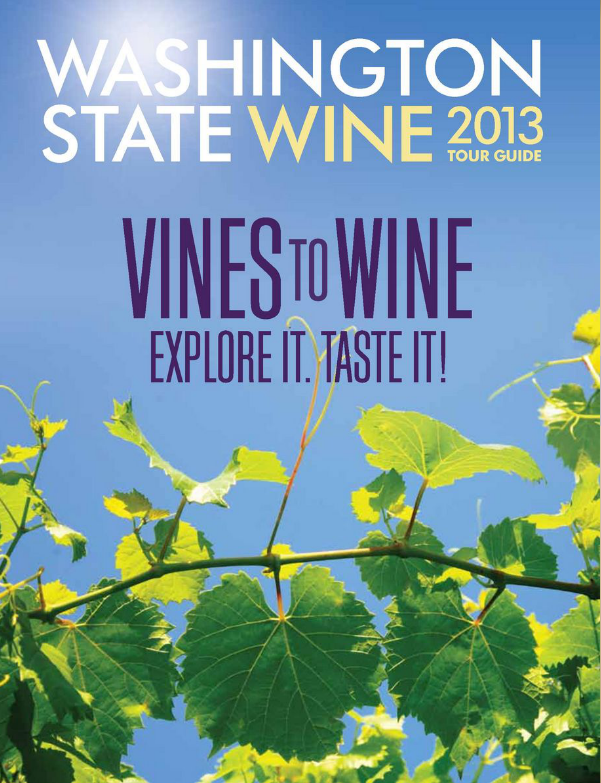 Look for hard copies of the guide at wineries and retailers throughout the state. Read an on-line copy here. Enjoy! where is the pdf link. NO FLASH THANK YOU! Anon, I'm not sure if there is a .pdf version available. If I can find one, I'll post it.